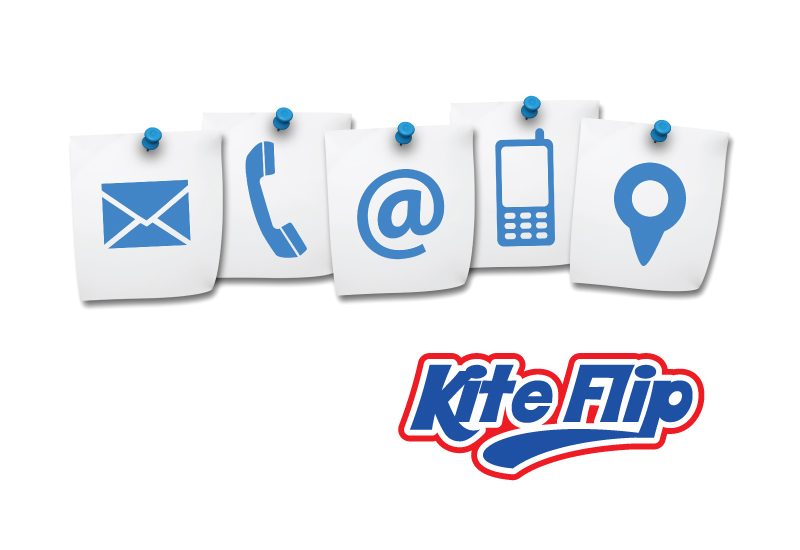 Contact Kiteflip – Kite & Wakeboard Center Today! Please use the contact form below to contact Kiteflip with any questions or bookings you would like to make with us or information on rental and our accommodation options. 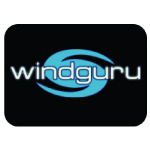 One of our helpful staff will be back in contact with you to answer your questions. We hope to see you sometime soon on our magical paradise island!